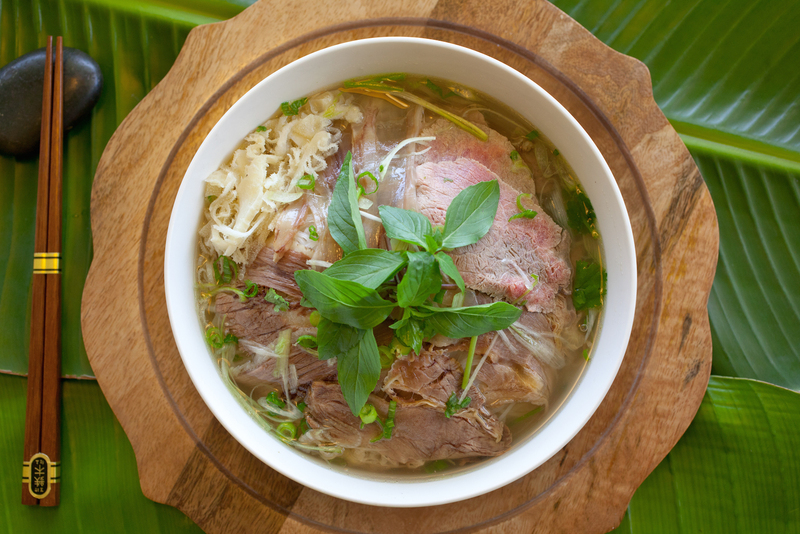 No, it’s not “foe.” PCD Phở (pronounced “fuh”) is a traditional Vietnamese noodle soup consisting of broth, rice noodles, herbs and meat. 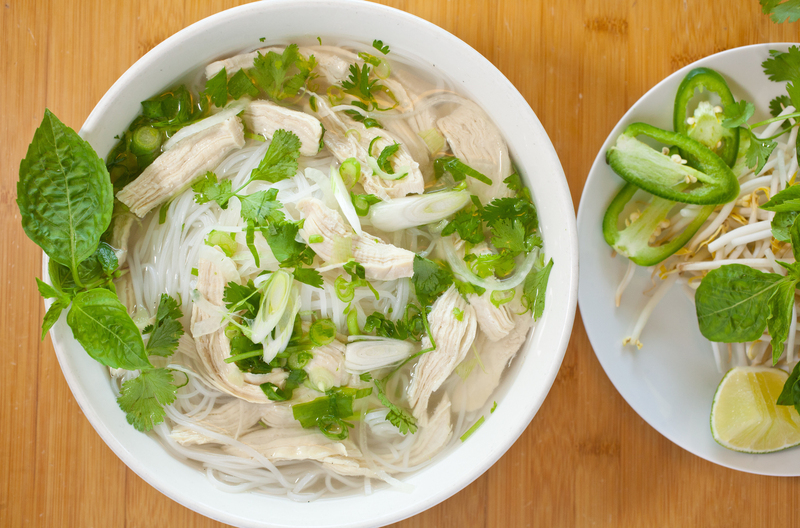 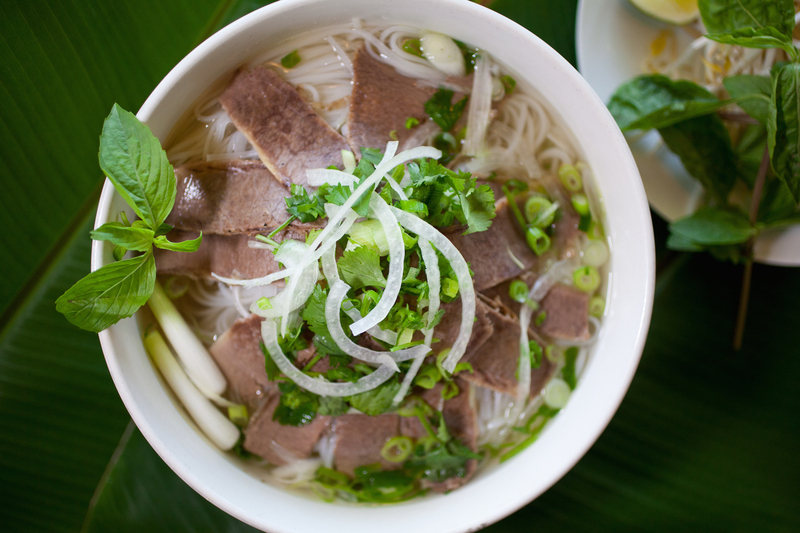 Topped with vegetable garnishes like bean sprouts, mint leaves, lime and jalapeno, PCD phở is fresh, “phở” real. 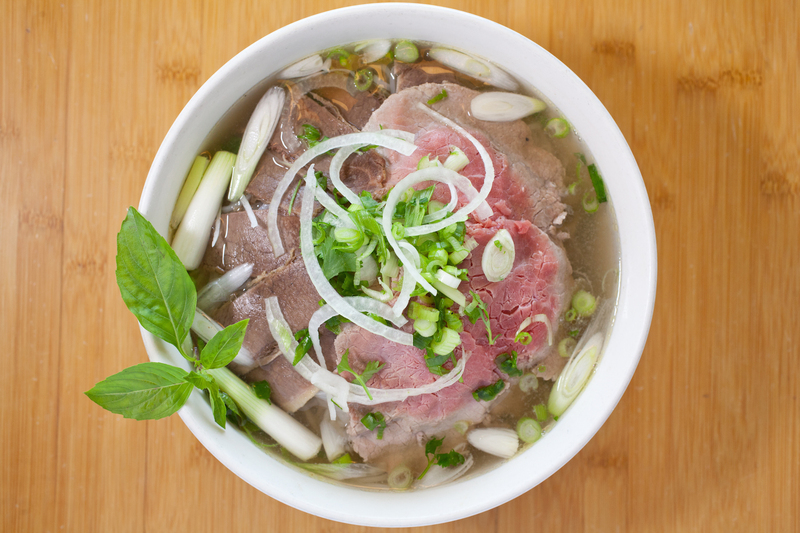 Whether you’re simply craving the warm, aromatic experience of eating phở or bouncing back from a fun night out with friends, we like to think phở is the perfect comfort food! 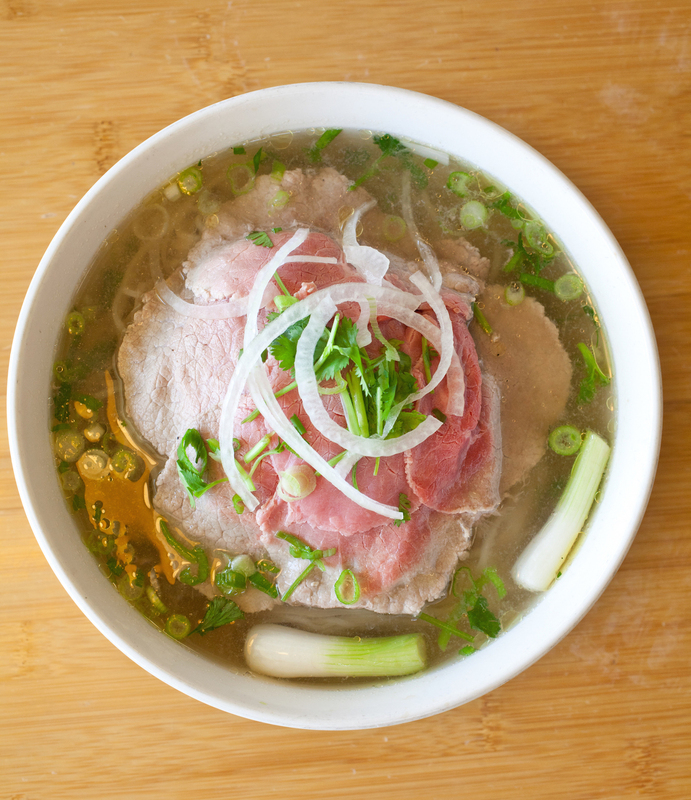 Don't take our word, try it phở yourself!